CHICAGO (WLS) -- The former owner of Sacred Heart Hospital and two of his aides were found guilty in a massive kickback scheme on Thursday. Edward Novak bribed doctors to refer Medicare and Medicaid patients to Sacred Heart. The hospital would then bill taxpayers for the treatment. That meant many poor and elderly patients were taken past better hospitals to be admitted at Sacred Heart. 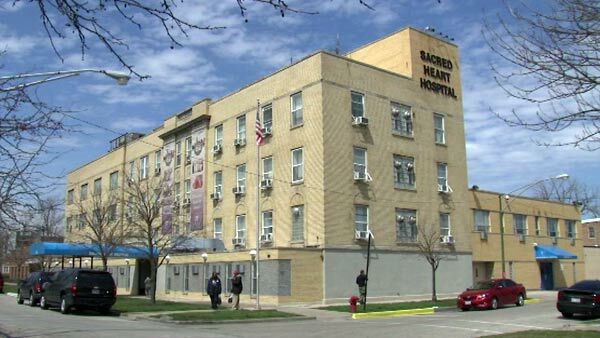 Sacred Heart Hospital was shut down in 2013 after the FBI raided the West Side facility looking for evidence.